When you think of workers compensation, you also have to consider the work environment in which you perform your job. If working conditions are hazardous and stressful, the risk of injury and employees taking sick days is higher. On the other hand, the healthier the environment for employees, the less likelihood that those employees will go out on some form of disability and miss work which, in turn, can cut down on the company’s production and overall efficiency. It may not have as much effect on larger companies, but small business owners have to think of their costs for providing workers compensation insurance to their workers as well as what the best cities in the country to operate their business are. Because small businesses comprise about half of the nation’s jobs, it is often better to work for entrepreneurs in some locations than in others. That, apparently, is the consensus of a new report from WalletHub, which ranked cities within the United States based on a variety of factors, including their friendliness toward employees and job seekers. Among some of the other factors from their evaluation, the report weighed the growth of small businesses and the income of their employees, in addition to the unemployment rate and the amount of hours worked. The study found that Charlotte, North Carolina was the number one place to work for a small business. Next on the list of best locations was nearby Raleigh, followed by Oklahoma City, Oklahoma, which came in third on the list. And, despite all the attention Silicon Valley receives for its startup culture, the study showed cities in the mid-Atlantic and Midwest states fared best. The closest California city to place in the top 25 was San Francisco, ranked a lowly 23rd. In a separate report by the National Federation of Independent Businesses discovered that a smaller percentage of small business owners are hiring, but at the same time, those who are hiring are bringing on a larger number of workers. More positive news was that small business owners admitted to be paying their workers 2 percent more in March 2015 than they did the previous year, attributing continued competition for jobs as a major driving force for the increase. The outlook for the future among small business owners in the first quarter of the year was more optimistic than they’ve been in the past seven years. Along with this optimism comes the possibility of better benefits for workers, including insurance coverage for workers compensation. 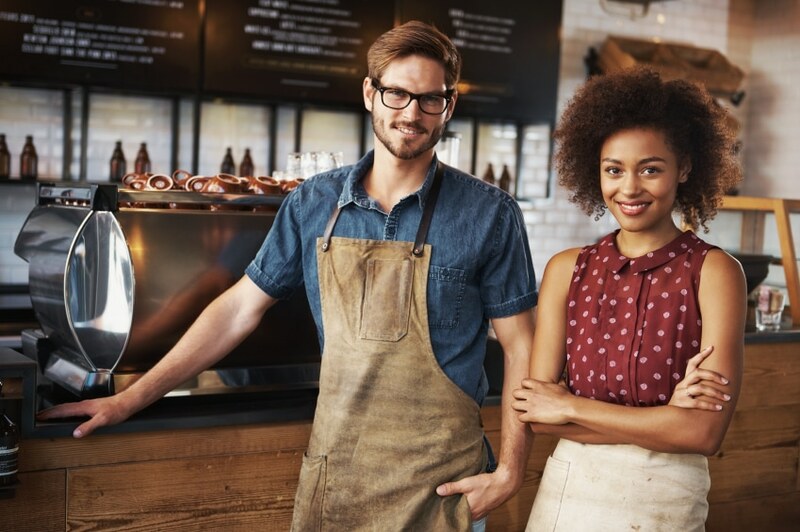 If you’re a small business owner and you’re looking for protection for your workers, it’s probably time to check into getting workers compensation insurance. Why not get a free workers compensation quote today? Are you a small business owner who provides workers compensation insurance for your employees? Feel free to share your thoughts in the comments section below. 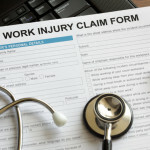 When you think of workers compensation, you also have to consider the work environment in which you perform your job.